On Monday, July 4, 2016, Major League Baseball teams will be sporting special patriotic themed caps and jerseys during their games to honor America's Independence Day holiday. The jerseys will incorporate a stars and stripes / fireworks theme to the lettering and numbering while the caps will either be blue or red with a background of white stars emblazoned on the front. 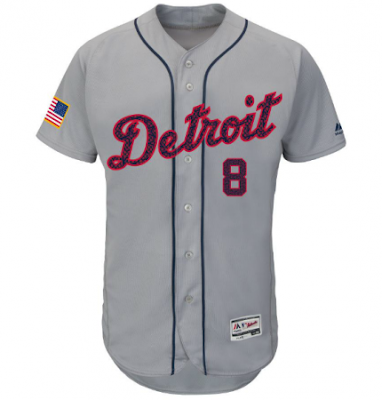 In addition to adding some patriotic spirit to America's pastime on the Fourth of July these uniforms will be assisting the charity Welcome Back Veterans which assists U.S. military servicemen and women with making a successful transition back to civilian life. Major League Baseball's licensing royalties from the sale of the replica caps and jerseys their teams' players will be wearing on the field for Independence Day will be donated to this veterans charity. These specialty Fourth of July uniforms are altered each year to make them collectible and maintain fan interest in each year's new design. Check out your favorite team's Stars & Stripes cap and jersey by visiting shop.mlb.com. I have to admit not really taking much of a liking to this year's Stars & Stripes cap and jersey designs for the U.S. teams but ironically the Blue Jays Maple Leaf Cap version of the Fourth of July uniforms in my opinion comes off really sharp. 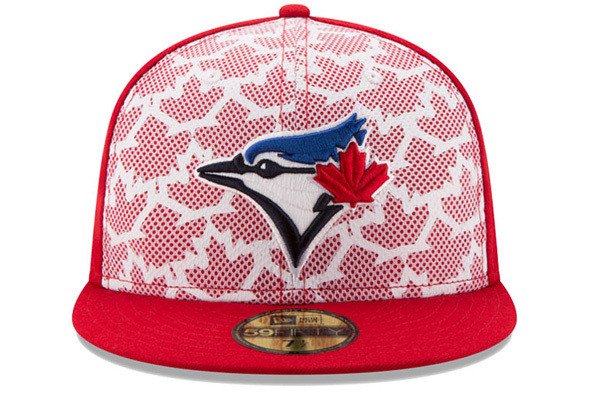 The Blue Jays will wear their specialty caps and jerseys on Canada Day (July 1) as well as on the Fourth of July. 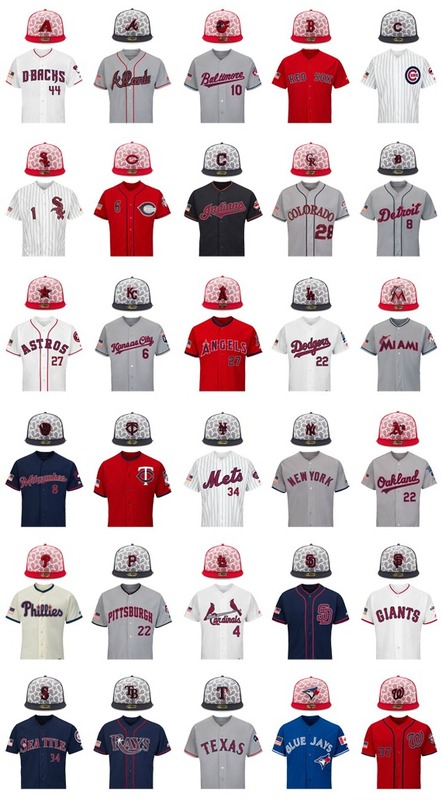 So what do you think of this year's Major League Baseball Independence Day uniform designs?